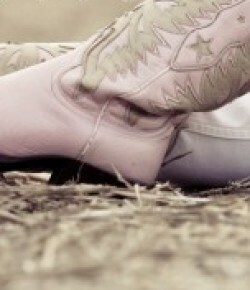 You know those delicious little candies. The ones in the silver, blue, or gold wrappers. Milk chocolate, nuts, caramel, marshmallow nougat, and yumminess. Since 1912, Goo Goo Clusters have been made in Nashville. 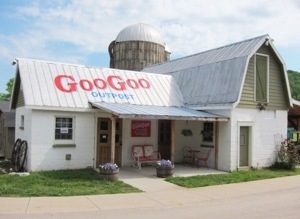 And for the first time ever, they now have their very own stand-alone retail store – the Goo Goo Outpost at Fontanel! The Goo Goo Outpost carries all variations of the Goo Goo Cluster, Goo Goo merch, other nostalgic candies, and some Goo Goo flavored gelato from local Bravo Gelato. You should know that even though you want to be there all the time, they do have hours of operation – 10am-6pm every day but Tuesday; they’re closed on Tuesdays. They’re now open to the public but if you want to really celebrate this place, they’re having a big Grand Opening today, May 18 with samples, prizes, and photo opps with Goo Goo mascots and Goo Goo girls. Since this a new place in my neighborhood, I look forward to welcoming them!